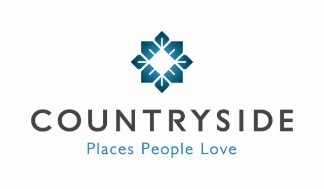 Countryside is a leading UK home builder specialising in place making and urban regeneration who are pleased to be supporting Knowsley at MIPIM UK for the third year running. 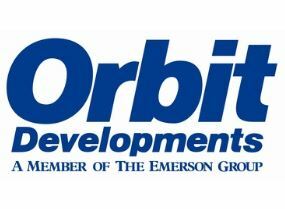 Orbit Developments is the commercial division of The Emerson Group and was established in 1971 by Peter Emerson Jones. 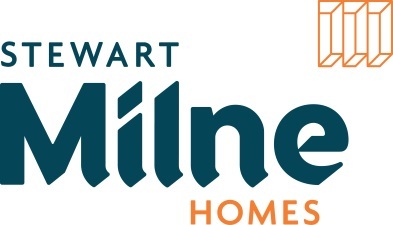 Stewart Milne Homes is one of the UK’s leading independent homebuilding, construction and development companies, established in 1975 and still family owned. Bloor Homes is the UK’s largest privately owned housebuilder completing 3,500 homes in 2016-2017. 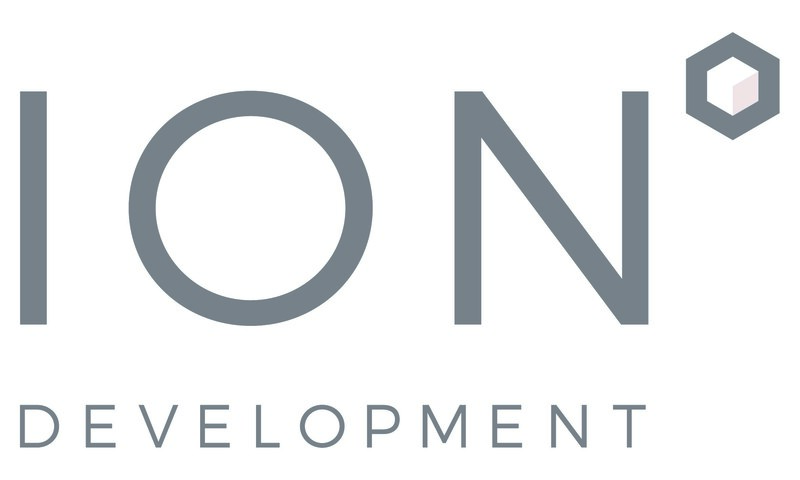 ION Developments is a long established regeneration specialist who have been instrumental in the transformation of Liverpool City Centre and have carried out a number of regeneration projects within Merseyside, North Wales & the West Midlands. LM6 provide tailored property solutions to industrial/logistics sector customers in the North West, servicing our core markets of Liverpool & Manchester City Regions, together with M6 locations. 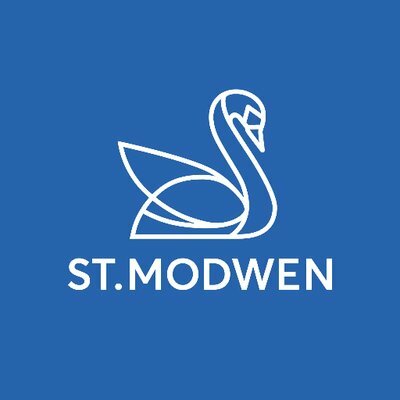 Thirty years’ experience as a regeneration specialist, dealing with complex and challenging sites, has taught St. Modwen to look at things differently, challenge the norm and create new and sustainable solutions to benefit all those involved.